The US based auto major, Ford Motors India is planning on exporting engines built at its Indian manufacturing facility to European countries. Ford has already invested close to $ 2 billion to setup a brand new manufacturing plant in Sanand in Gujarat. Slated to go operational by late 2014, the upcoming facility will be assembling engines and manufacturing and assembling vehicles too. Gary Johnson, vice-president (manufacturing) Asia Pacific and Africa commented on this saying that the company would have a cumulative capacity of building 4.5 lakh cars and 6 lakh engines in India by 2015. This capacity expansion is being done considering both the sharp rise in demand for automobiles in future in the Indian market and well as overseas. 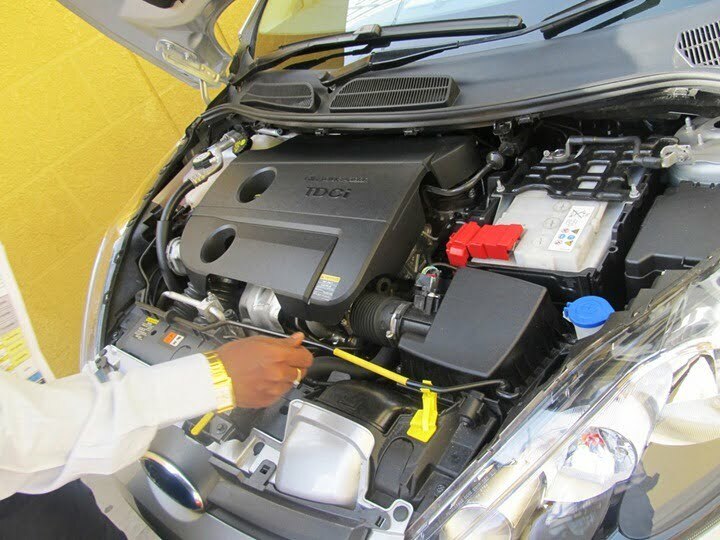 Currently, Ford India exports 40% of its engines and 25% of its total manufactured cars to 35 countries. The hatchback, Ford Figo is exported to Mexico and South Africa countries currently and the company is looking at avenues to expand its export portfolio in the near future. One of the most anticipated launches from the company is the compact SUV, the Ford EcoSport. Showcased at this year’s Delhi Auto Expo 2012, the car took the crowd by storm. Ford is witnessing some dwindling sales in the Indian market and hope to gain back some amount of market share with the EcoSport from its big rivals like Maruti Suzuki and Hyundai Motors. Globally, Ford also lined up huge plans for expansion. By 2015, Ford plans to build 9 plants in Asia-Pacific region and roll out 50 new powertrains and vehicles to the market. Apart from India, Ford is also setting up 5 new plants in China and 2 in the ASEAN block. The total investment is to the tune of $ 4.9 billion. These three regions will serve as its main manufacturing hubs in Asia. Michael Boneham, president of Ford India, said the Indian market is expected to generate high demand and may grow to 5 million cars by 2015. We will keep a close watch on the updates on Ford India, stay tined to Car Blog India.